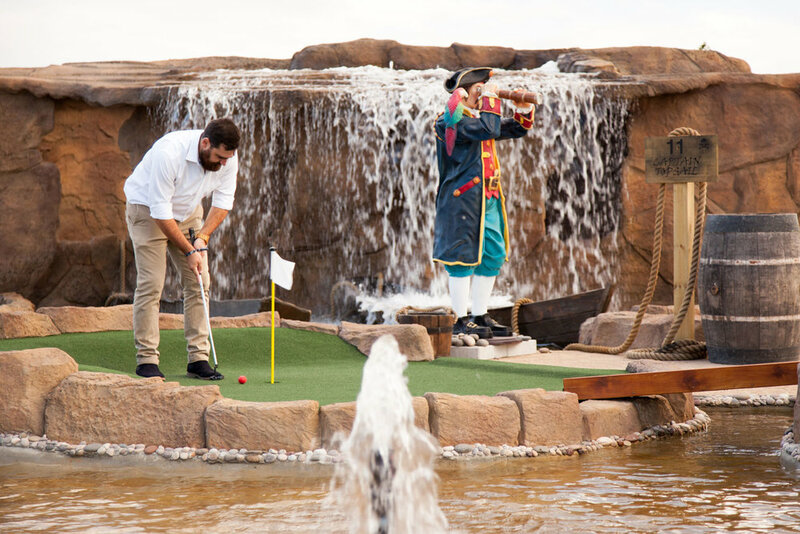 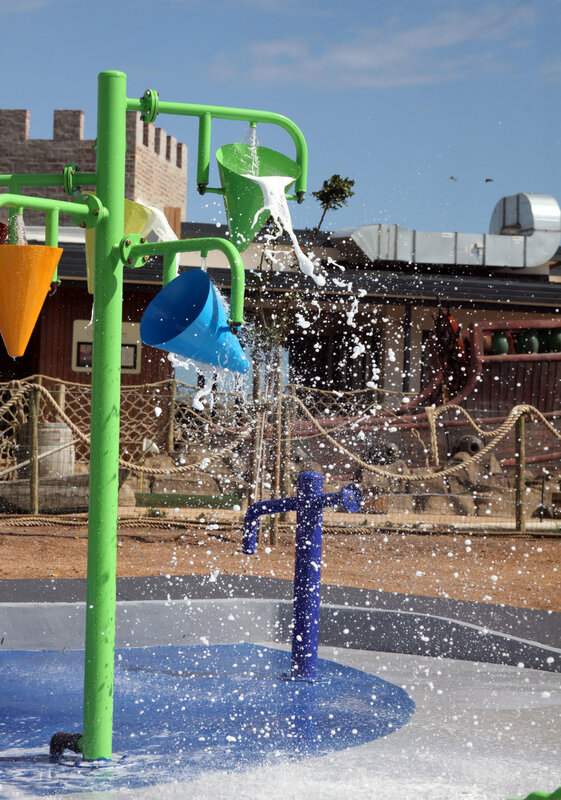 Spend the day with the pirates at our adventure golf course. 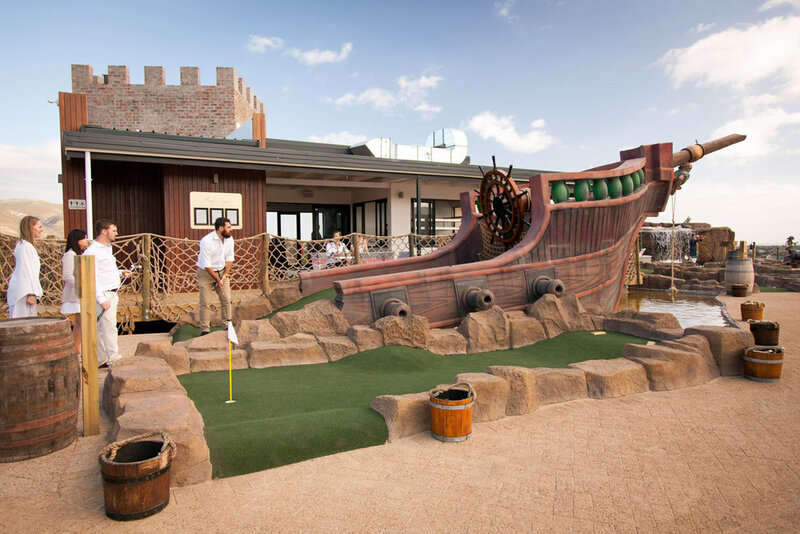 and is swashbuckling fun for everyone! 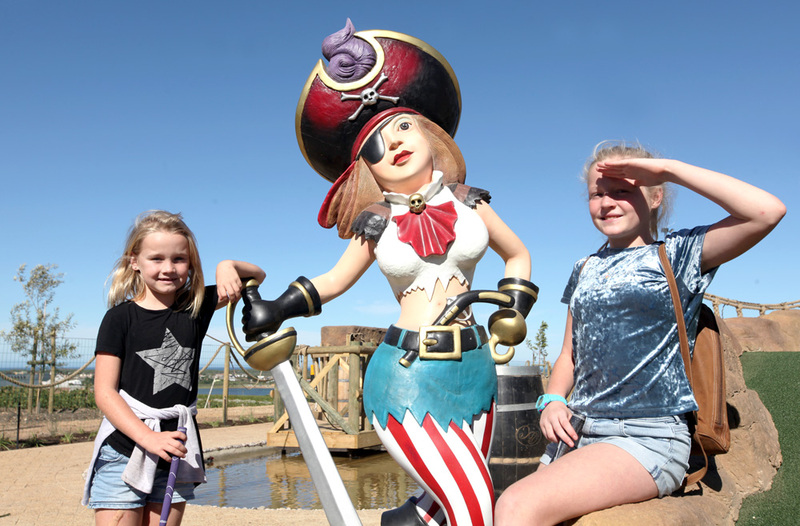 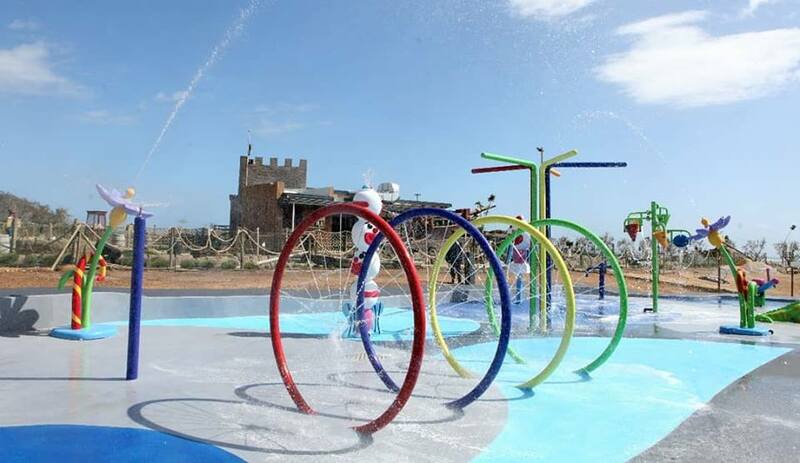 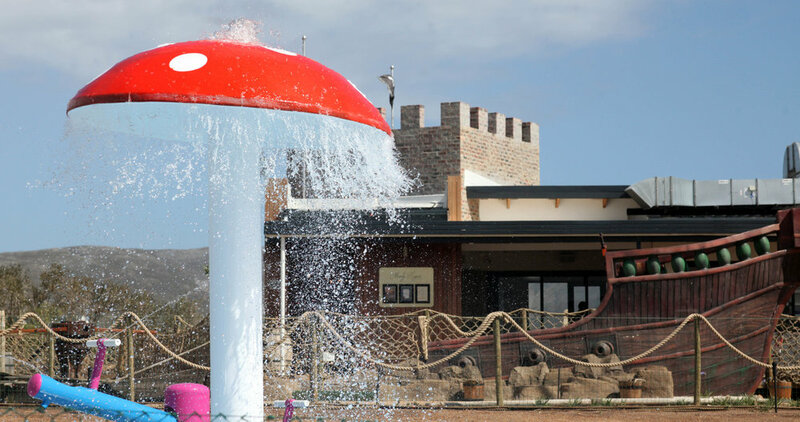 The adventure packed pirate golf course operates 7 days a week for anyone, young or old, that loves having ambitious fun. 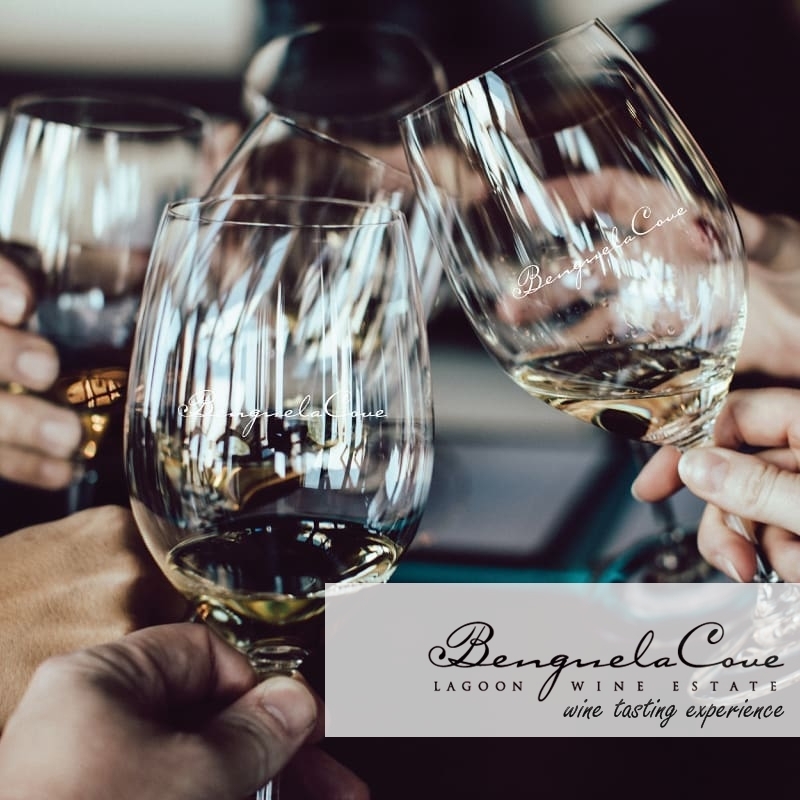 Get In Touch With Us Today And We Will Help Plan Your Day!